Securities and Exchange Board of India (Sebi) on Wednesday issued a consultation paper to allow trading in commodity-index-based futures. So far, only individual commodity futures and options on it were allowed. However, Sebi has proposed allowing investors, small and medium-sized enterprises, mutual funds and institutional investors to trade in commodity index futures, to begin with. The regulator has also fixed the criteria, from a liquidity and volume point of view, for the constituents of the index. Index futures in commodities are usually traded by institutions and those businesses that deal with a class of commodities or have to deal with multi commodities and hence, they hedge risk in a basket of commodities in the form of an index. This is the global practice. In India, discussions on index-based trading have been going on for the past few years. Three years ago, Sebi's commodity market advisory committee had also recommended the introduction of derivatives products on commodity indices and the introduction of products such as weather derivatives and freight derivatives, among others, at a later stage to deepen as well as broaden them. Sebi preferred to begin only with index futures. Even options on index have not been considered yet. Further, weather and freight derivatives will have to wait. 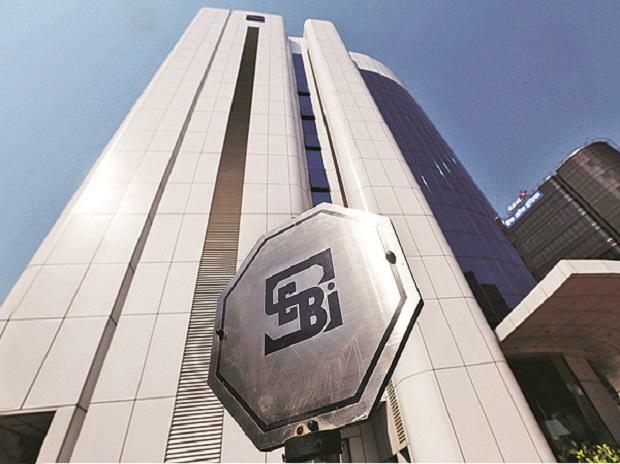 Sebi said in a consultation paper on Wednesday that exchanges should prepare index products according to the prescribed criteria and should be compliant with IOSCO norms. Sebi also proposed average daily volumes for commodities that are index constituents. Average daily turnover of Rs 75 crore for agricultural and agri-processed commodities and Rs 500 crore for all other commodities has been proposed. However, these limits will not apply to sectorial indices. Index constituents will be assigned weightage by the exchange based on their production value and liquidity value. The size of the index futures contract is fixed at Rs 5 lakh, to begin with. Sebi has also invited comments on these proposals in one months' time. After that, Sebi will finalise the regulations. Industry players hope to see index futures going live from the next financial year. MCX has already formed index products that are broadly compliant with the above norms. However, other stock exchanges, like NCDEX and ICEX, are in the process of forming indices. BSE and National Stock Exchange, which launched commodity derivatives in October 2018, will not immediately qualify for index futures going by the regulator's proposed criteria, which is 12 months of trading prior to including commodity in the index.